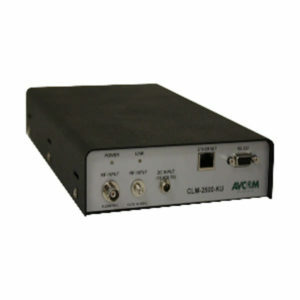 The RSA Spectrum Analyzer offers a rack mount version of the rugged embedded Single Board (SBS) product. 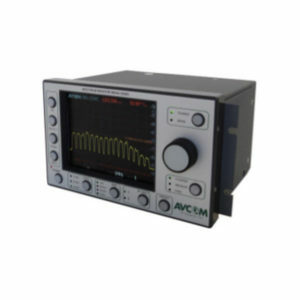 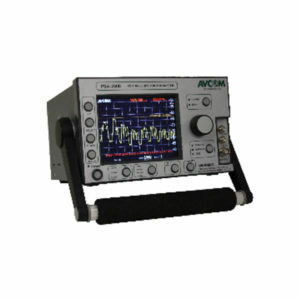 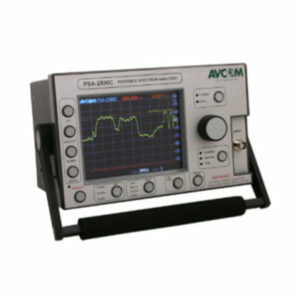 It measures L-band and 10 MHz reference signals. 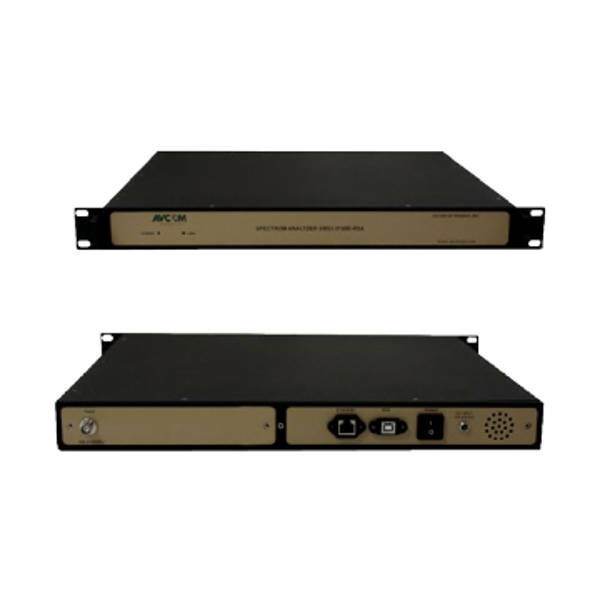 The popular SBS has been successfully integrated into other OEM systems and is now offered in a rack-mount enclosure to meet your demanding requirements. 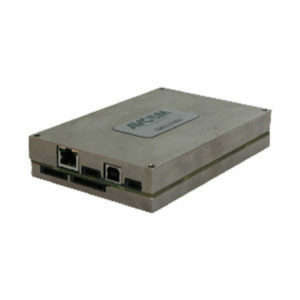 The versatile free software GUI will monitor and control the RSA over IP and the hardware can be configured with connectors of your choice.